Dental Market was conceptualized by a dedicated team of experts in the dental industry. This website serves as a platform that eases the process of finding and purchasing different dental products online. 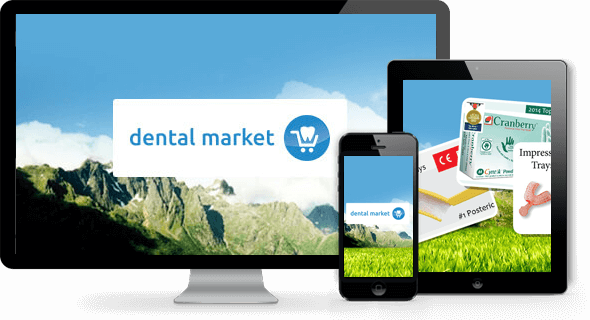 Dental Market provides a safe and hassle-free environment for customers to place an order with a click of a button anytime, anywhere. Product Sorting and product display relevant to the search query. Images compatible with the site design. Ecommerce functionality with payment checkout and shopping cart system.